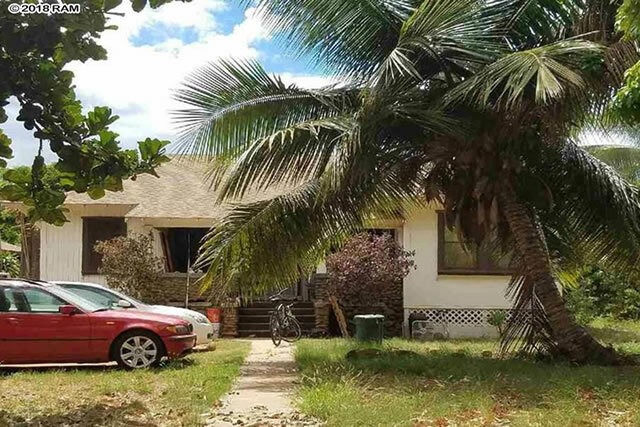 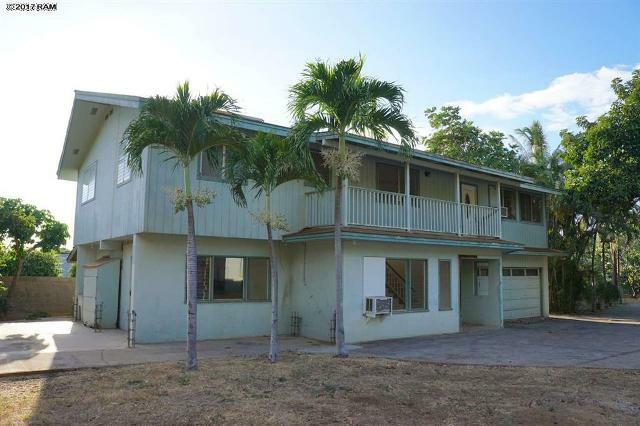 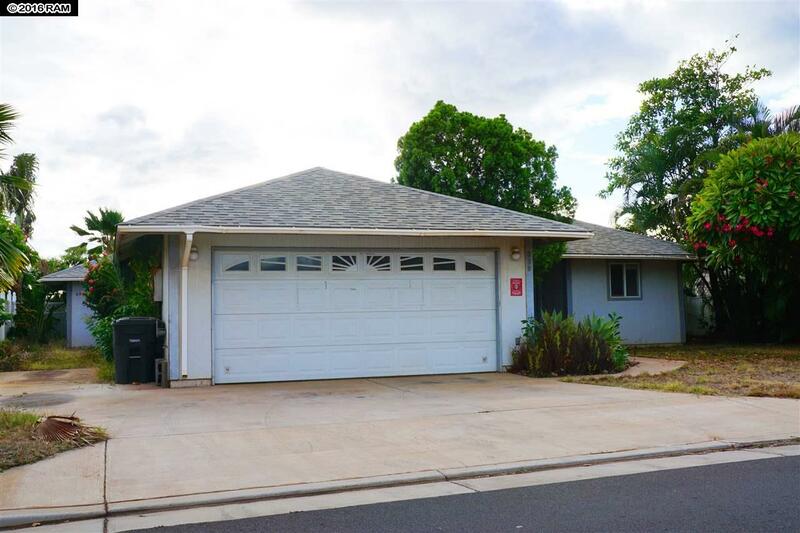 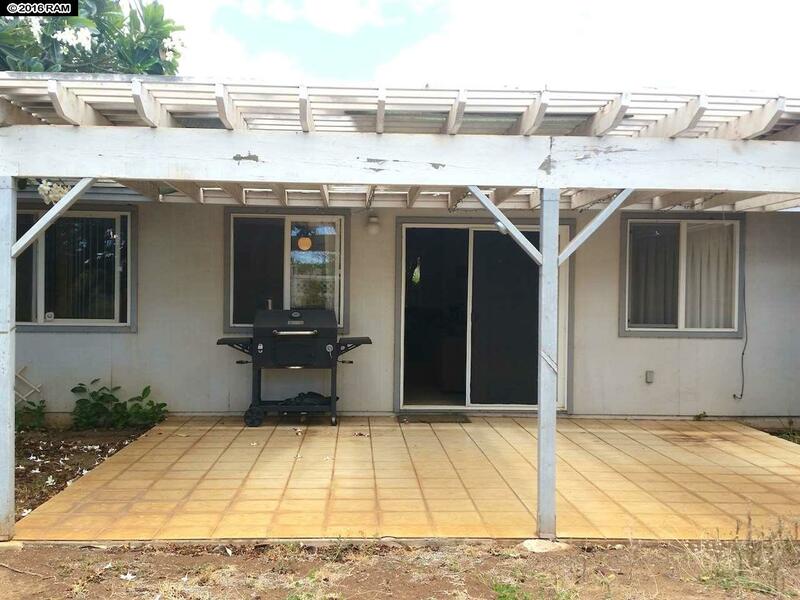 Don’t miss out on this 3 bedroom, 2 bathroom single level home located in well-maintained Kenolio Estates, right in the heart of Kihei! 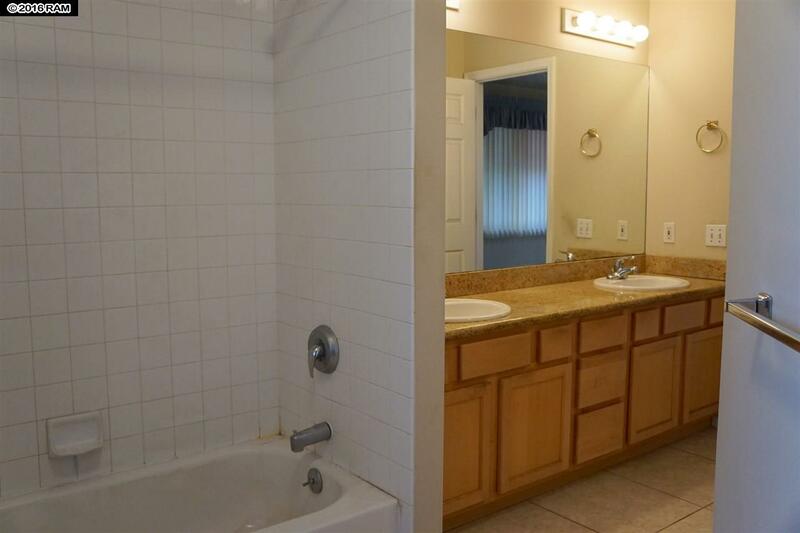 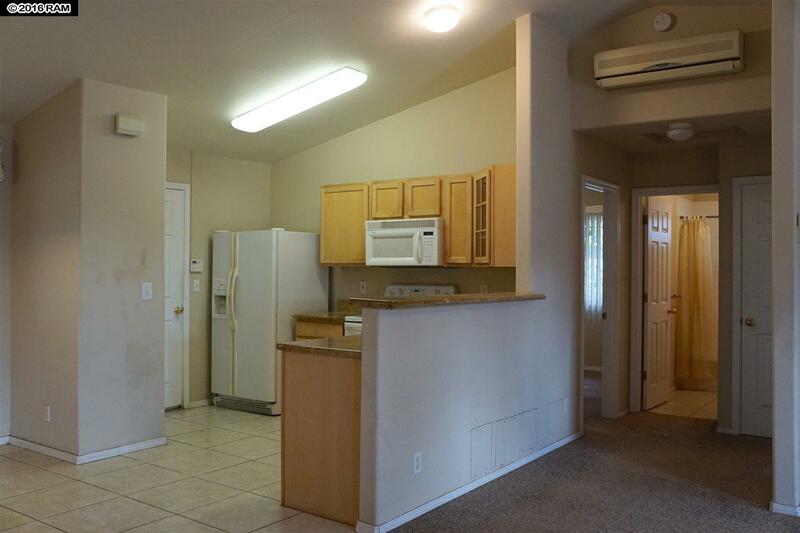 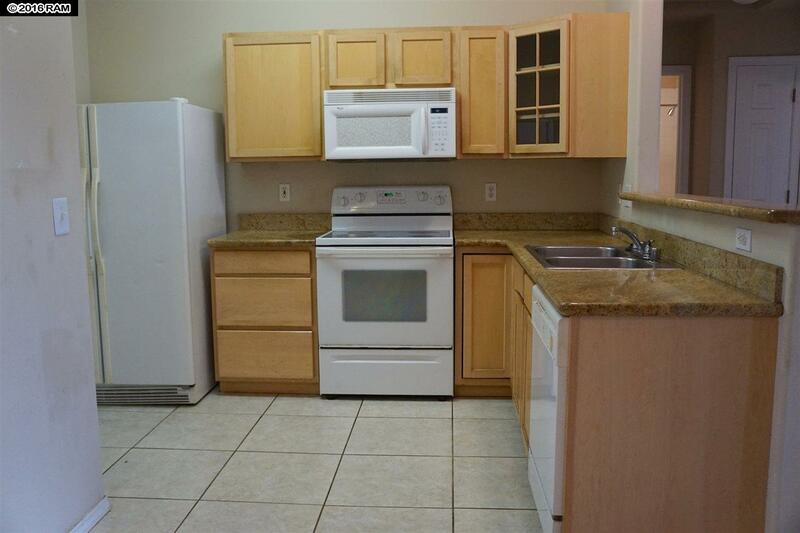 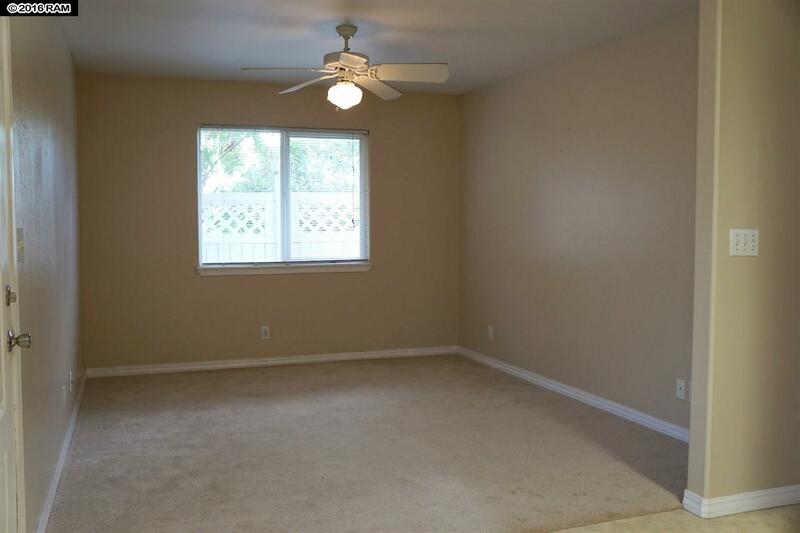 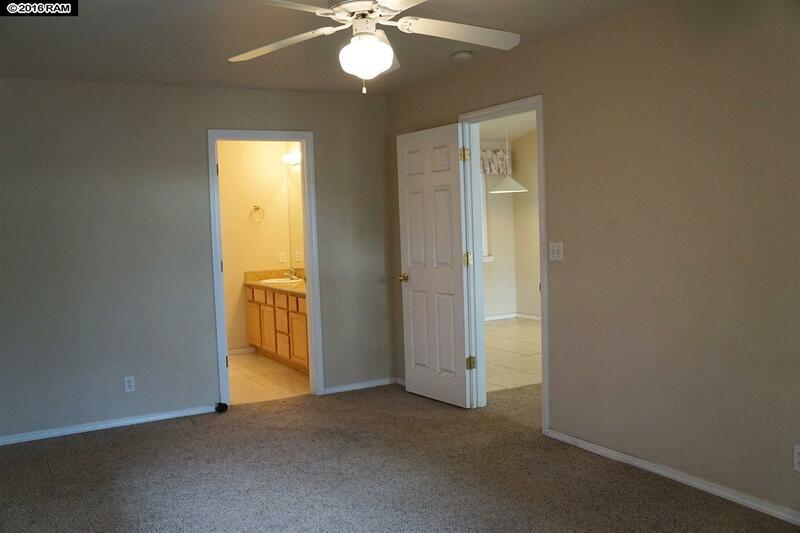 Large open floor plan, granite counters (kitchen and bathrooms), tile kitchen floor, newer carpet throughout, and a spacious 2 car attached garage. 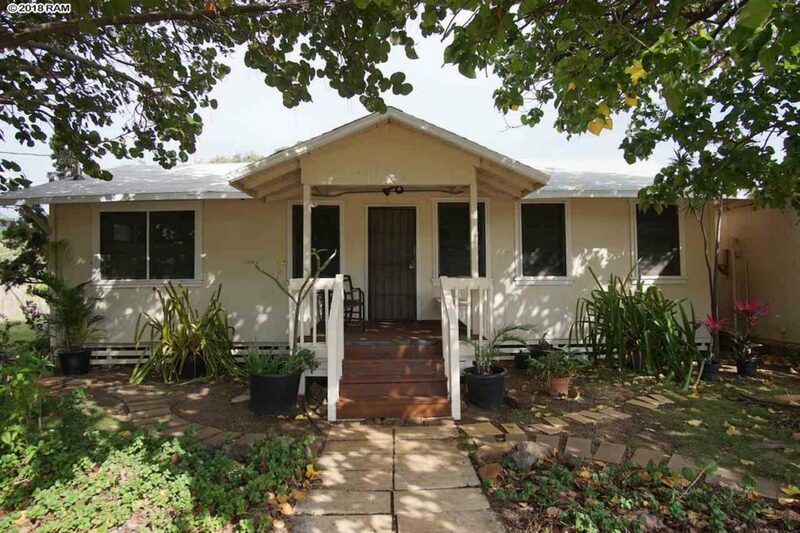 This property also offers a separate 1 bedroom, 1 bathroom cottage with great rental potential. 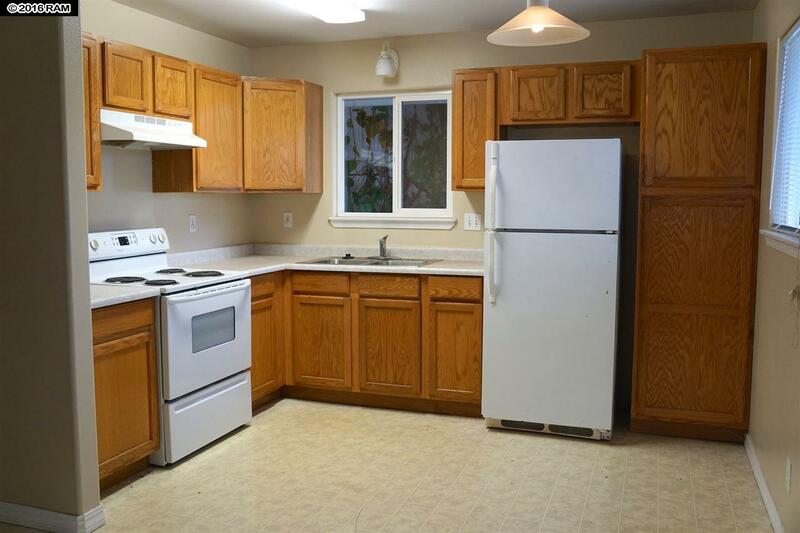 Close to beaches, shopping, restaurants, banks and schools. 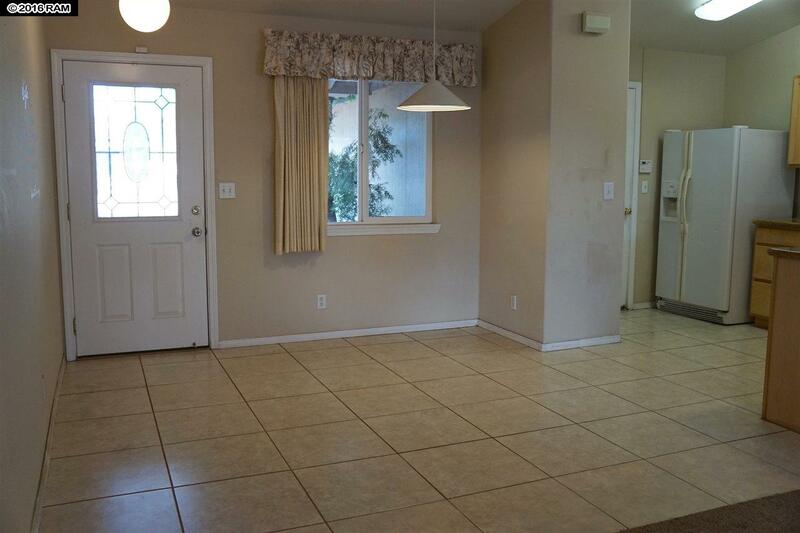 This is a bank owned property. 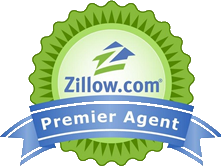 All offers must be submitted (including an ‘As Is Addendum’) by the buyer’s agent using the online offer management system.